You simply must try Simply cakes. 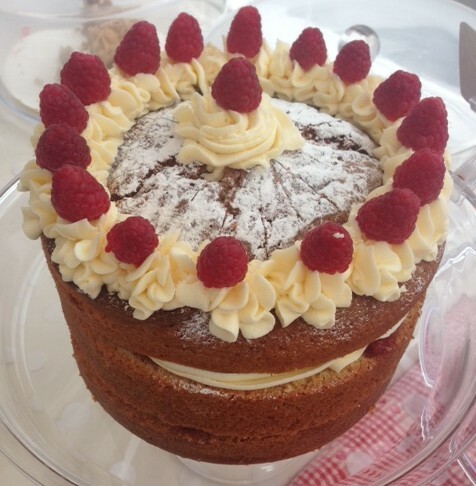 Simply cakes always goes down a treat, who doesn’t want a big wedge of home made, additive free delicious cake after they have been walking around all day? Conveniently positioned close to the Council house, so no searching with a growling belly and watering mouth, Simply cakes is a must visit. Catherine the cake Queen started baking from a young age with her Grandma and then never stopped, becoming a cake business in 2012, from novelty cakes to wedding cakes to cupcakes. They are all made with high quality locally sourced products. Even the raspberry Jam is home made, who could ask for more? Her current hotcake this season is a Rhubarb loaf, she can barely keep it on the stall. 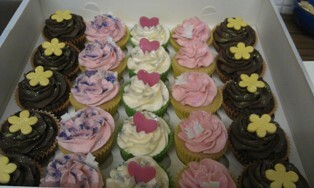 For real homely delicious cakes make sure you stop by, there is even tea and coffee available, what are you waiting for! 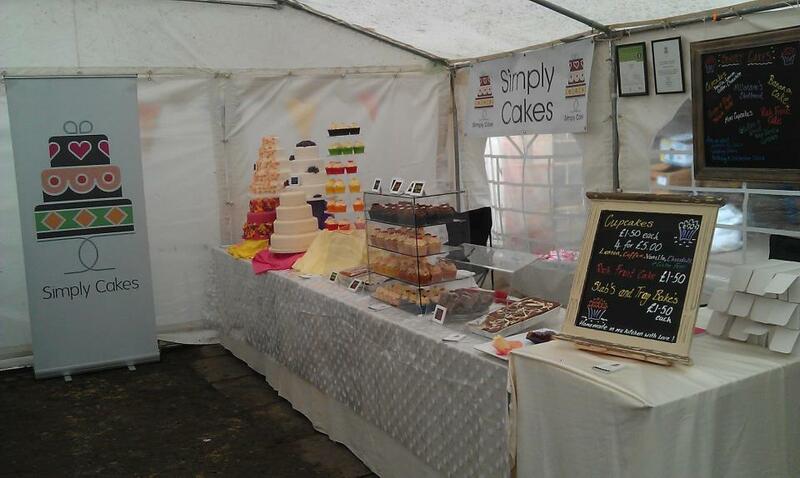 Have you ever tried Simply Cakes? 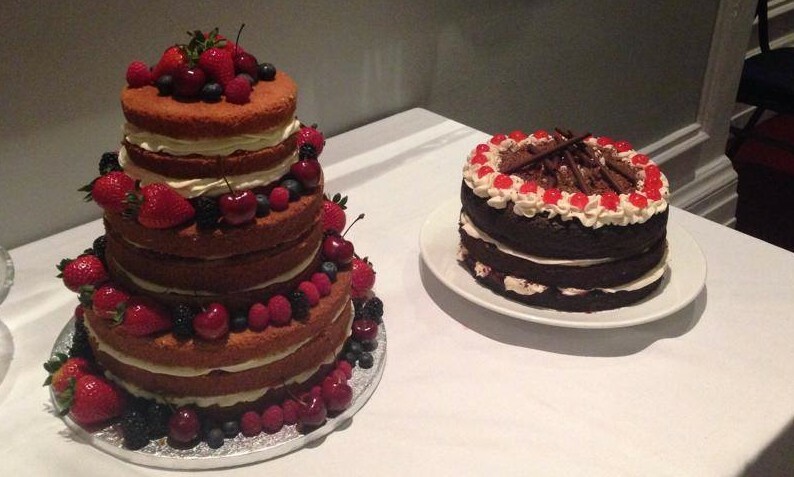 What is your favourite type of cake? Let us know in the comments or any of the social media below. Next The Music Line Up Day 1!